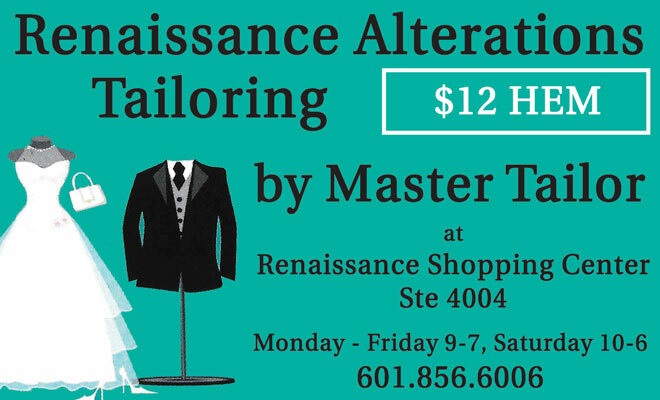 At Renaissance Alterations & Tailoring we take pride in offering the best custom tailoring in the Jackson MS metro area. 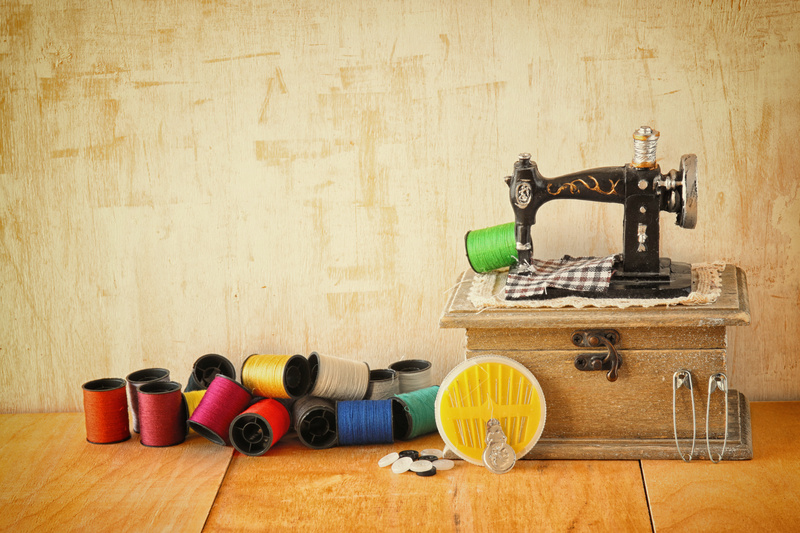 We have the area’s best tailor to ensure that our clients’ alterations are performed with the highest quality workmanship. 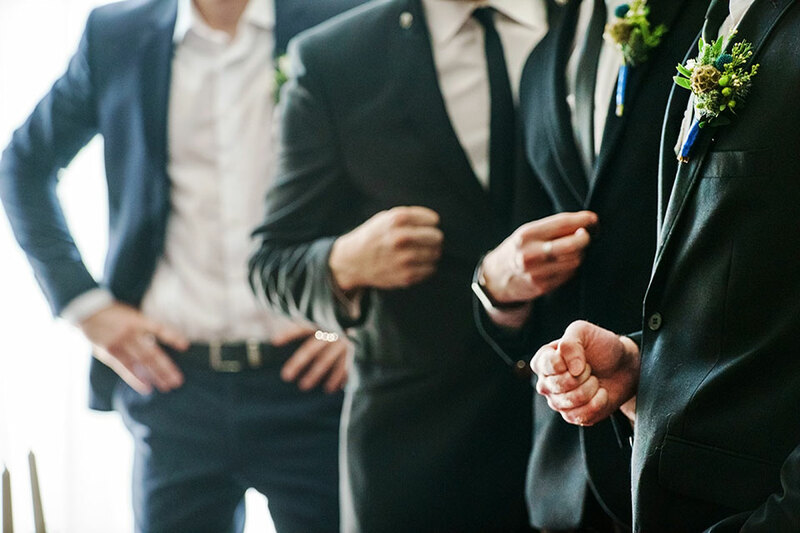 With over 33 years of experience in alterations and tailoring, Master Tailor Kim and his staff provide exceptional tailoring with a first class customer experience. Below you will find an overview of our services and information to contact us. 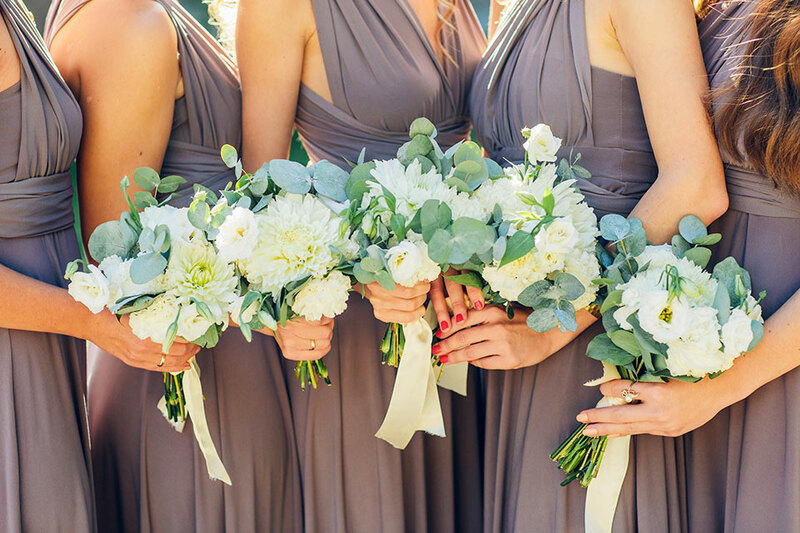 To find more information about our services, you can read more details on our services page. 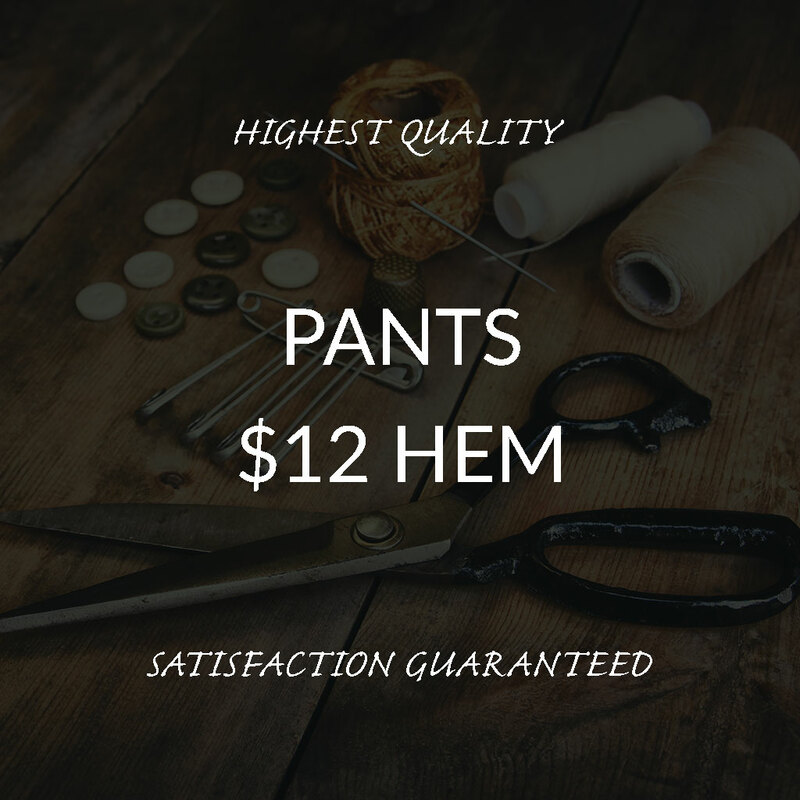 We are excited to be a part of this great community and take pride in bringing quality tailoring services to the Jackson MS metro area. Thank you for visiting. We hope to have an opportunity to meet you soon.